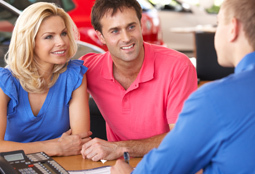 Experience the excitement of buying your next vehicle from us in a family friendly atmosphere. 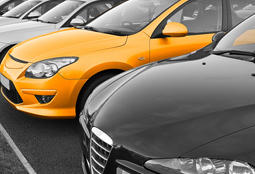 Paulico autos is a used car dealership located in Blacktown Sydney. 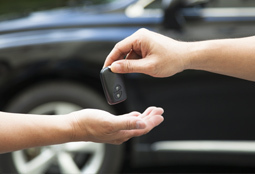 We have been a carsales dealer in Sydney since 2001. Our car yard is located in Sydney halfway between Parramatta and Penrith, Castle hill and Windsor. Our dealership is only minute's from M7 and M4 motorways. 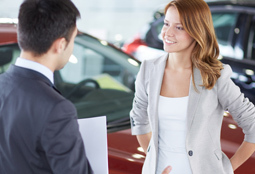 Our team hand pick our used cars from all over Australia so we can deliver the best quality car to our customers. We sell and deliver cars to Canberra Victoria, Queensland, Western Australia, South Australia, Tasmania and Northern Territory, regional & coastal.